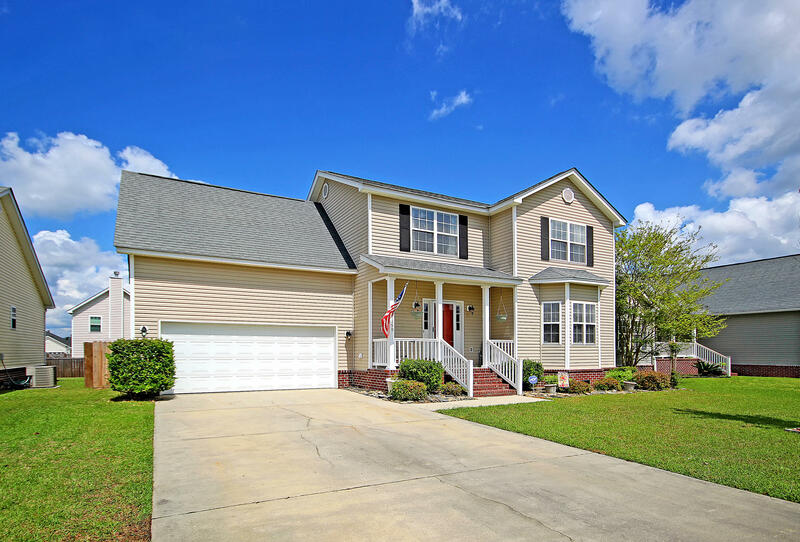 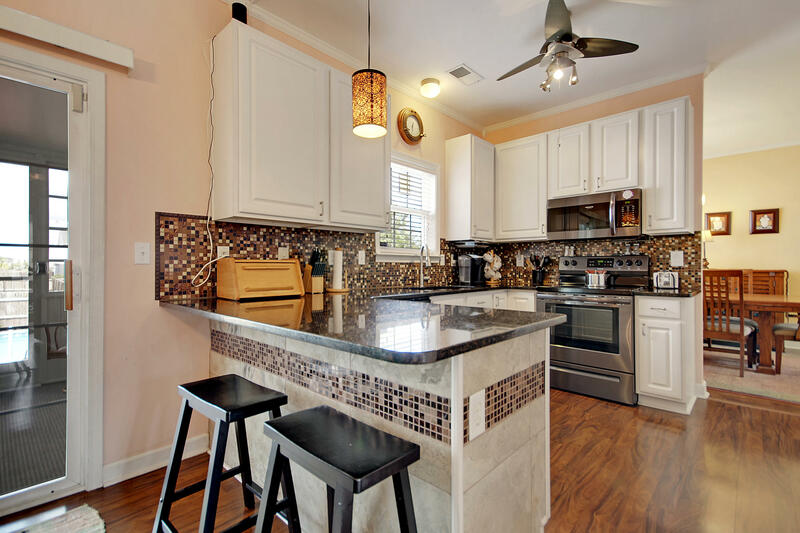 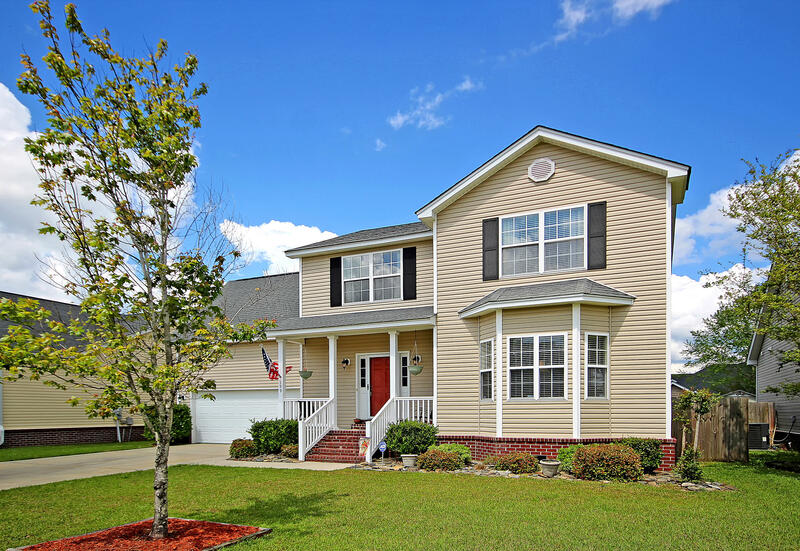 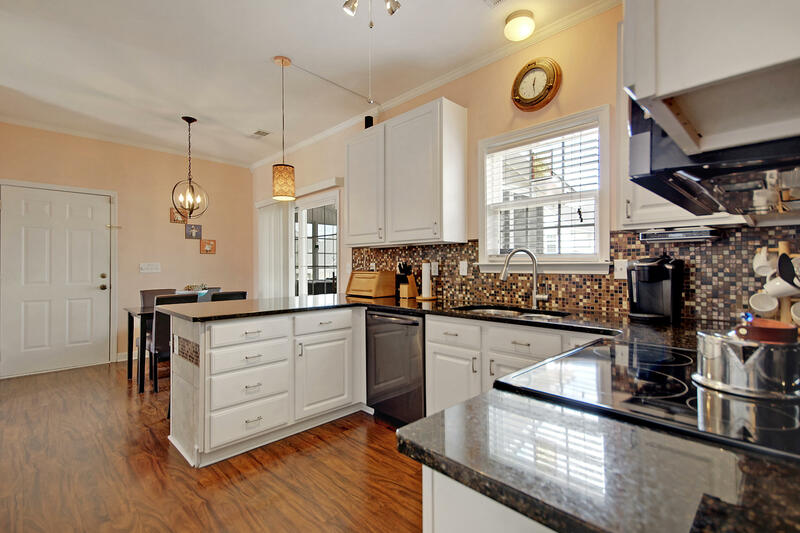 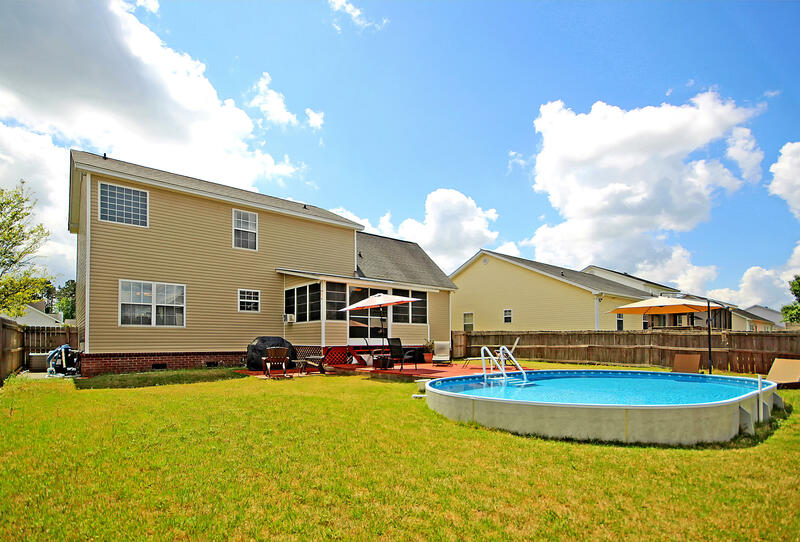 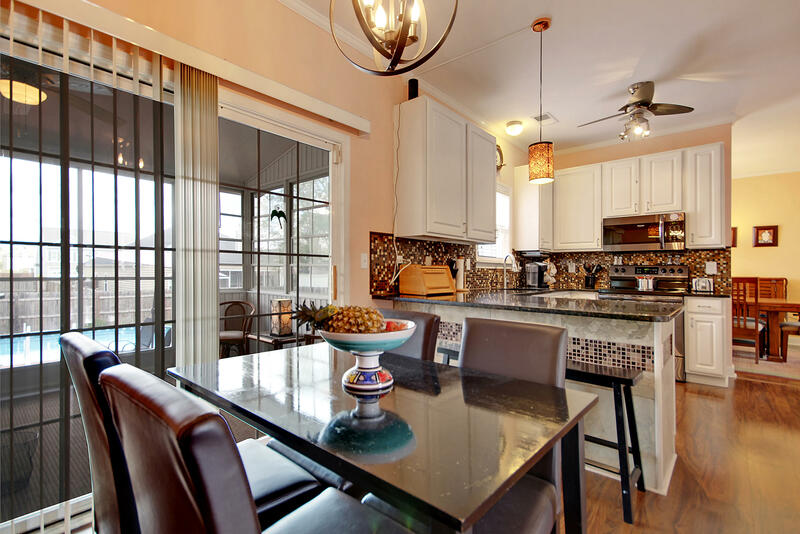 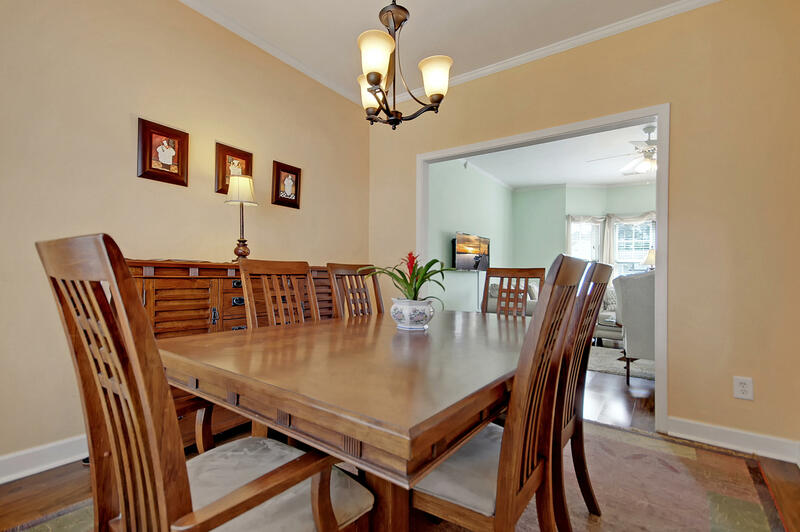 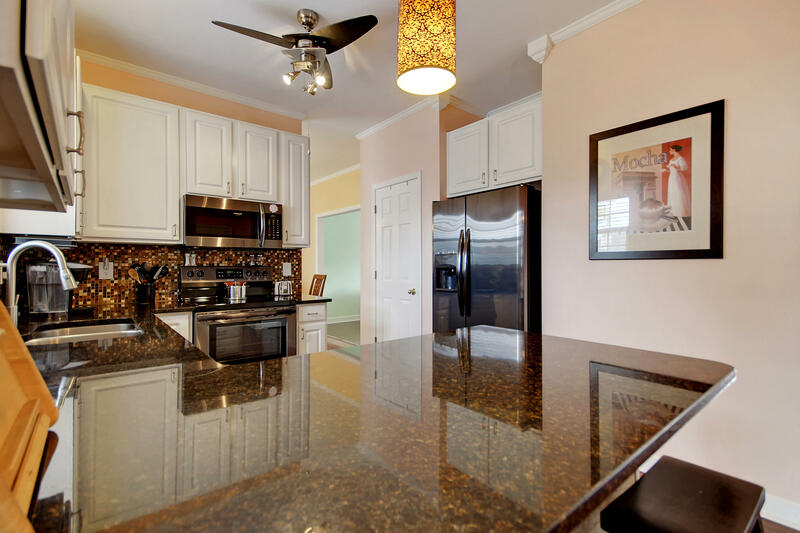 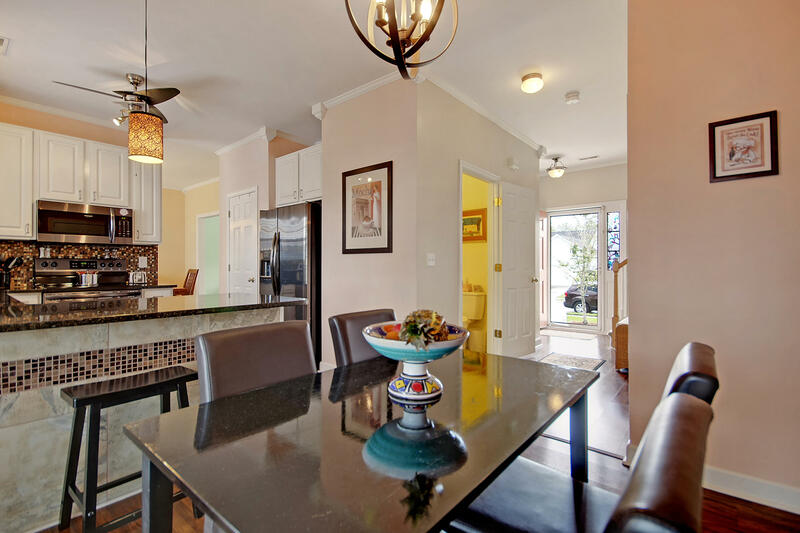 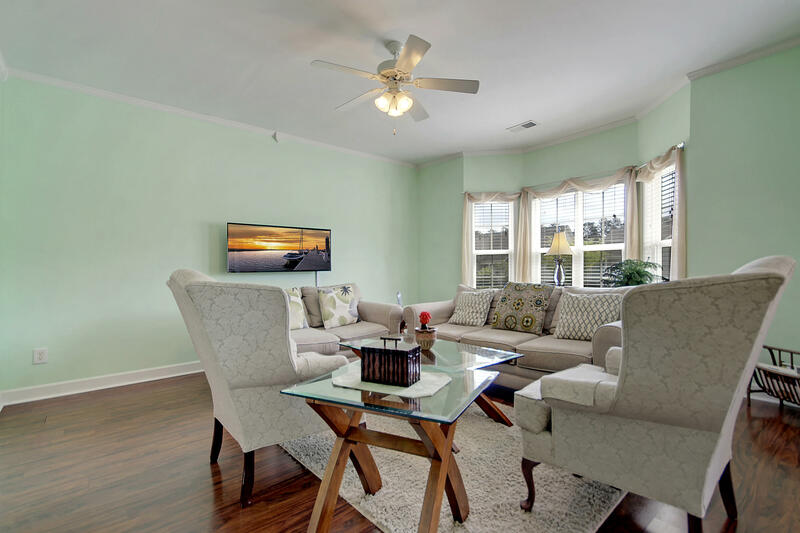 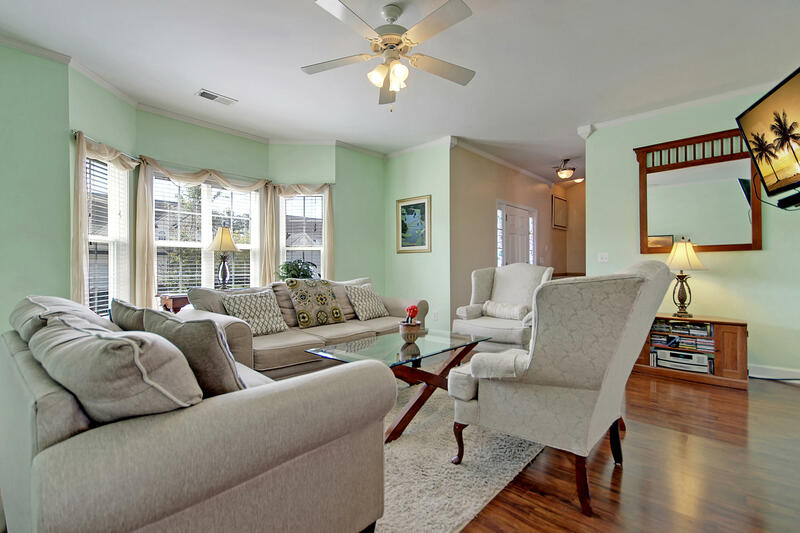 You will not want to miss this gorgeous Summerville home! 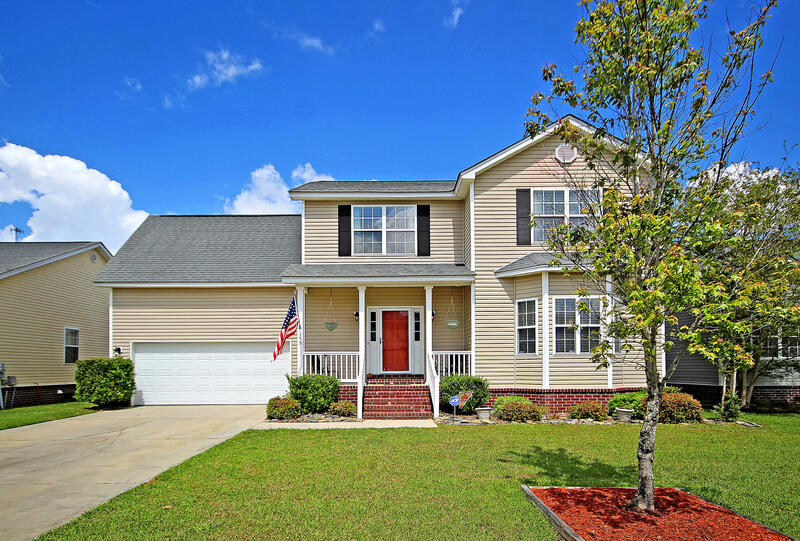 Walk in the door to discover hardwood flooring, crown molding, and many updates throughout. 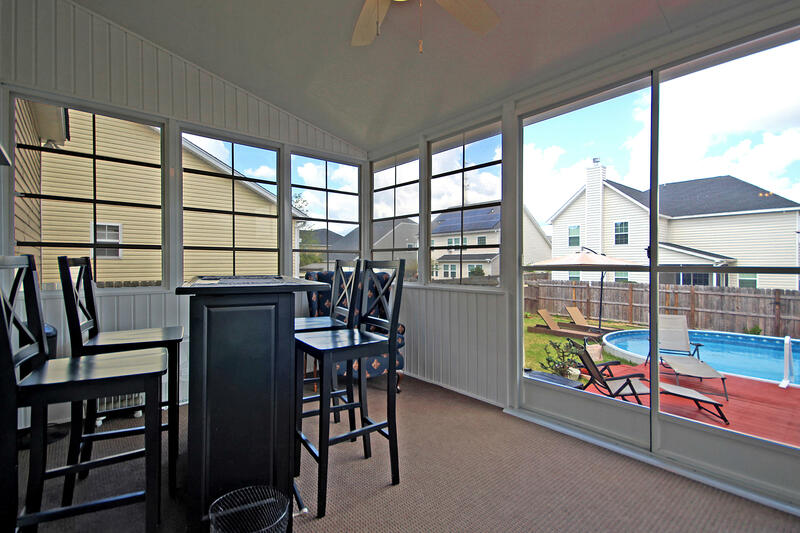 Just off of the kitchen is a fully enclosed sunroom! 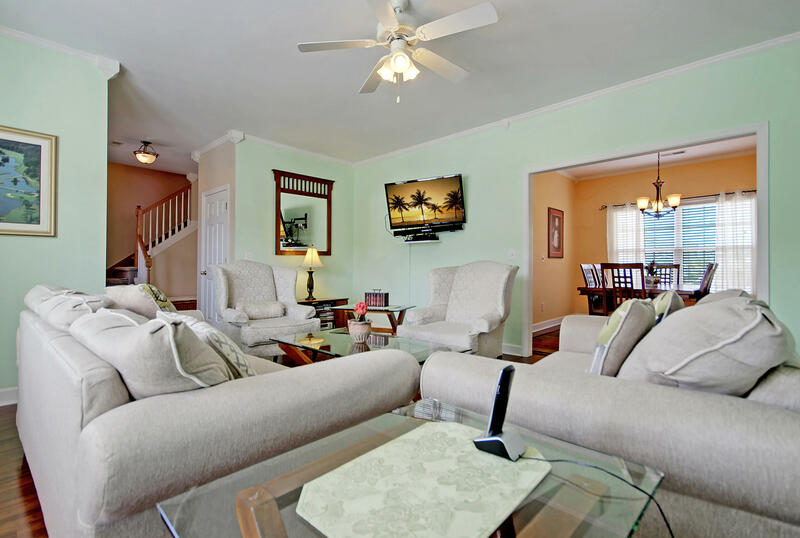 This is the perfect spot to relax after a long day that overlooks the gorgeous semi in-ground saltwater pool! 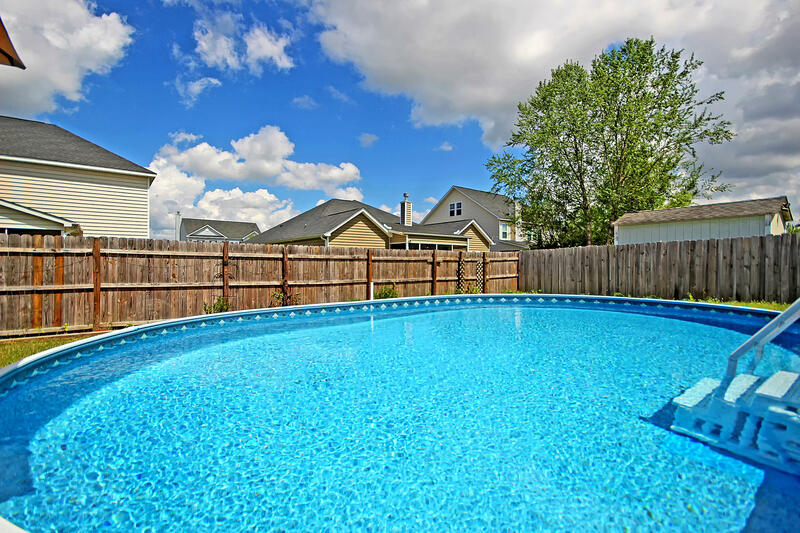 The Radiant saltwater pool is low maintenance and energy efficient; it will stay cool in the summer and warmer in the colder months. 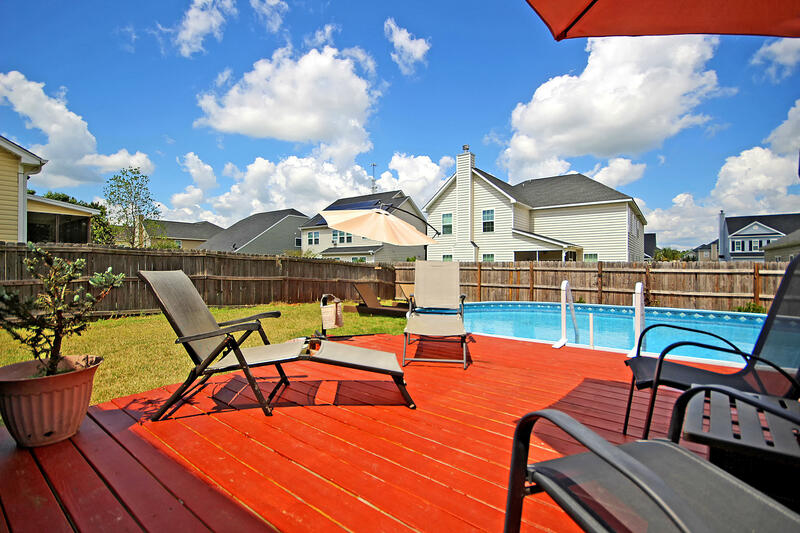 Set up some lounge chairs on the deck and soak up the sun all summer long! 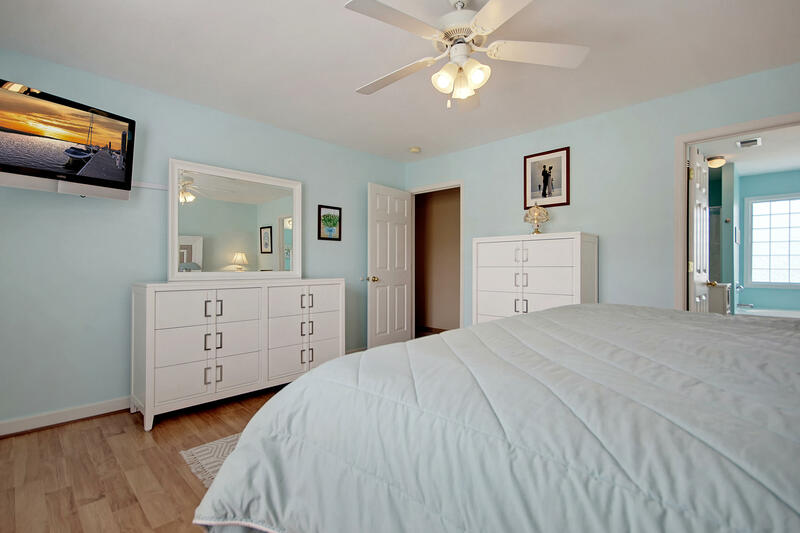 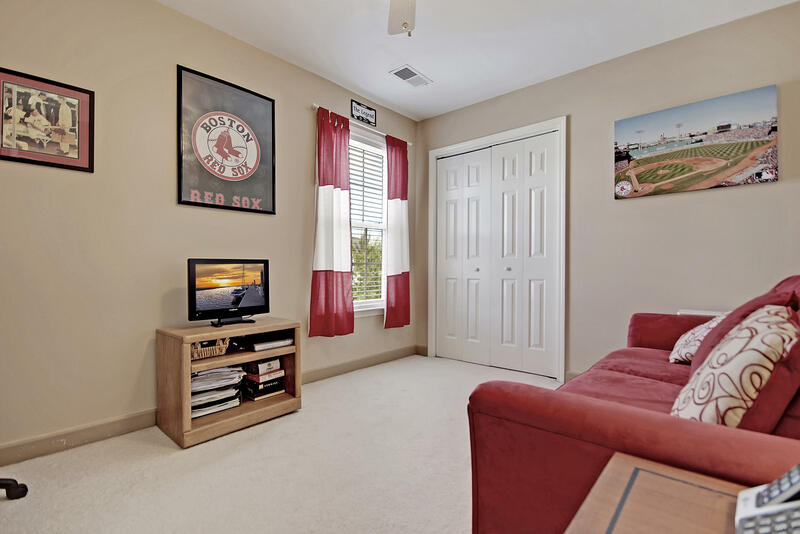 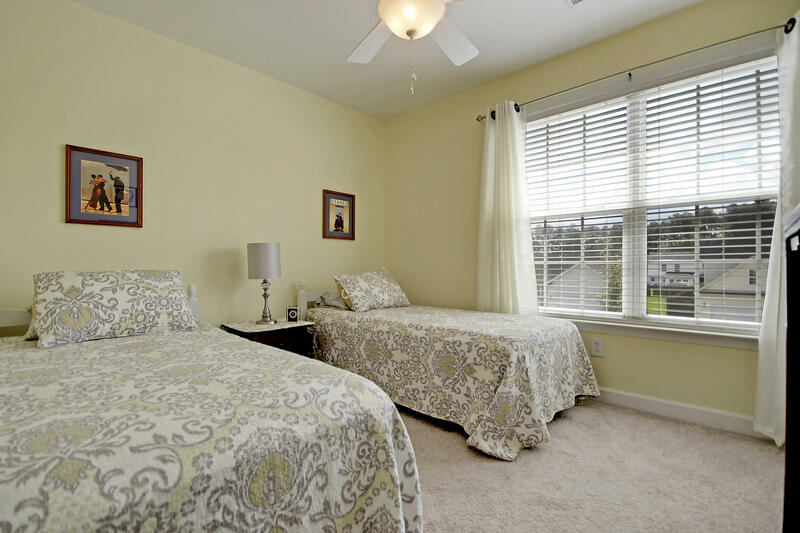 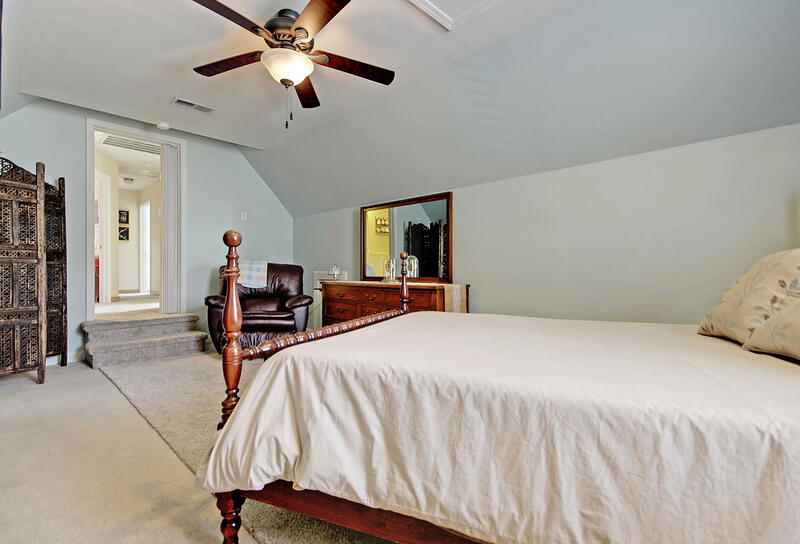 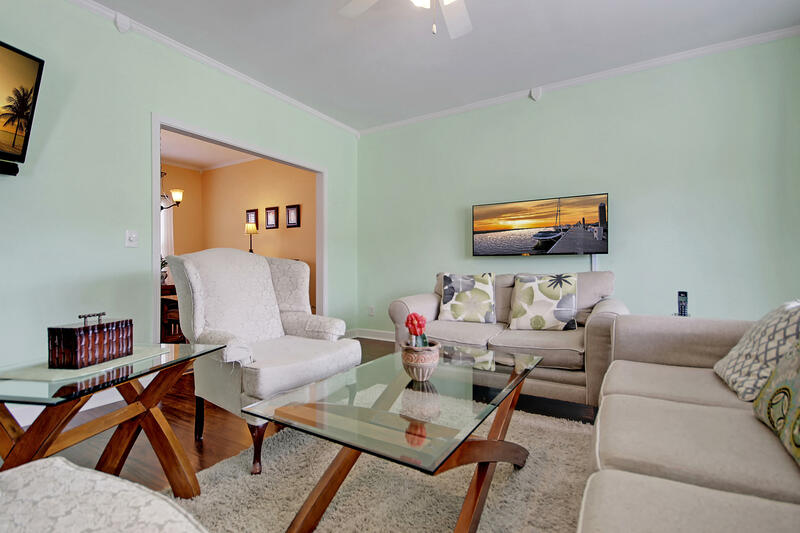 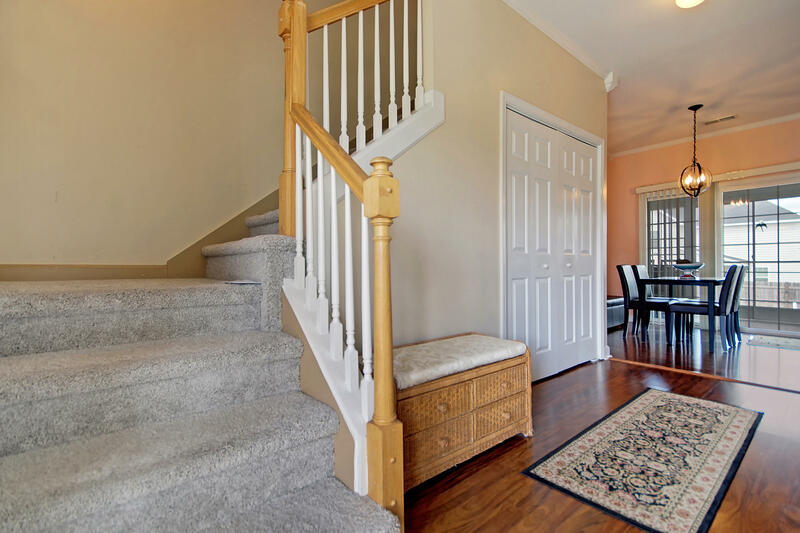 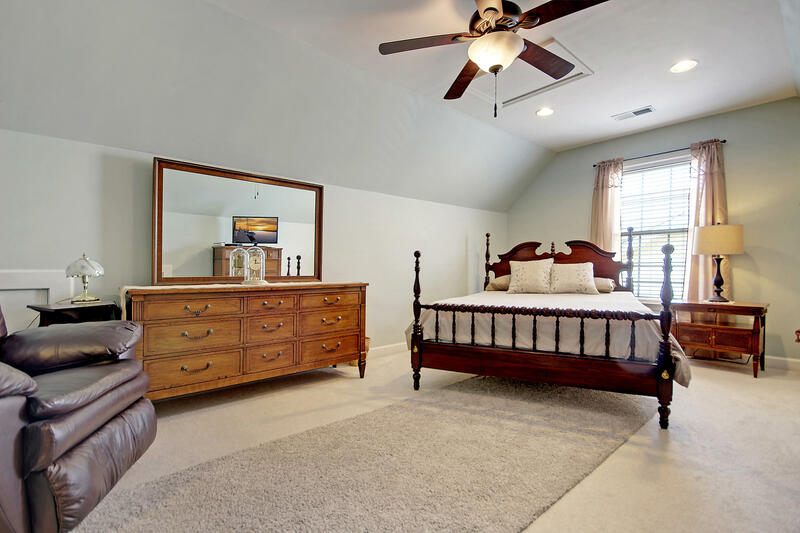 Upstairs you will find three spacious bedrooms, a bonus room, and two baths. 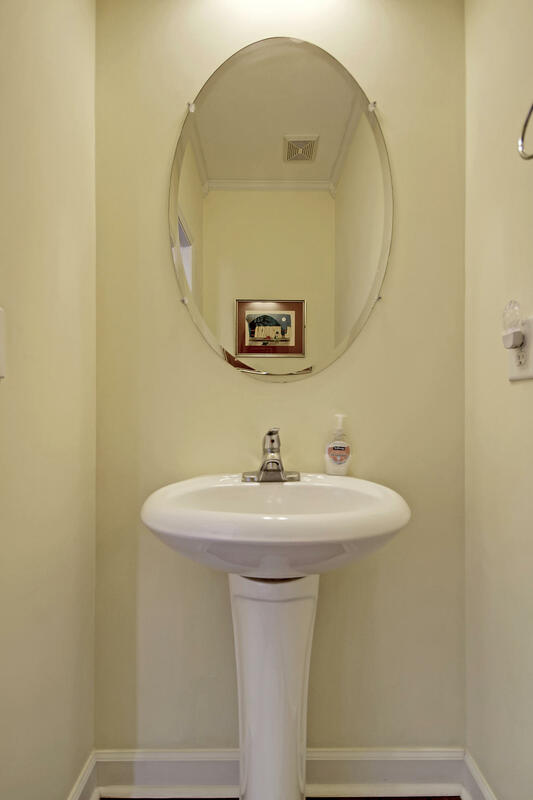 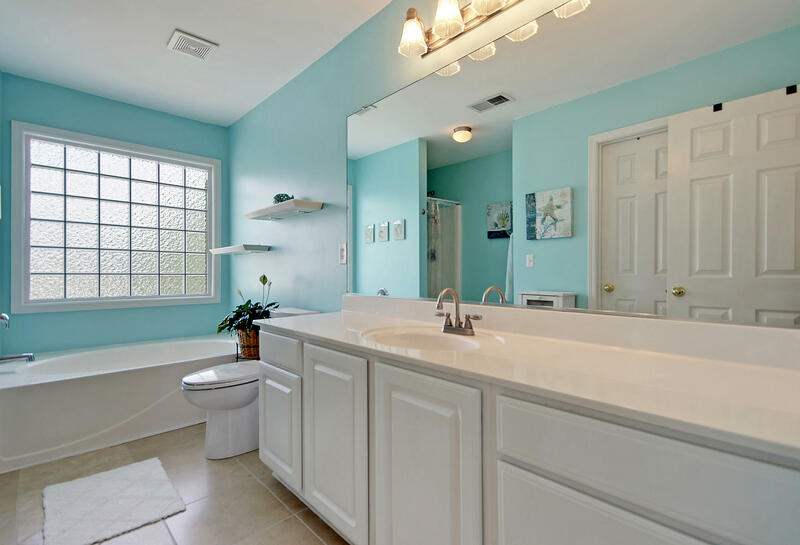 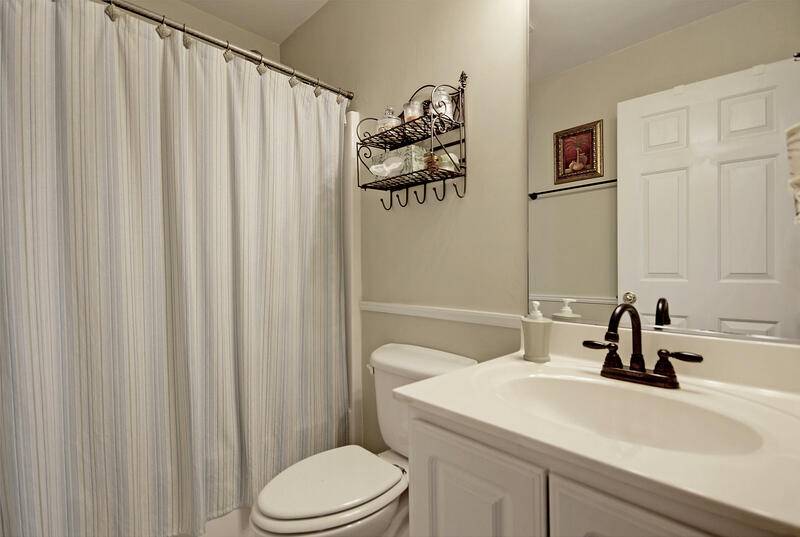 The large master is full of natural light and opens to a beautifully updated master bath. 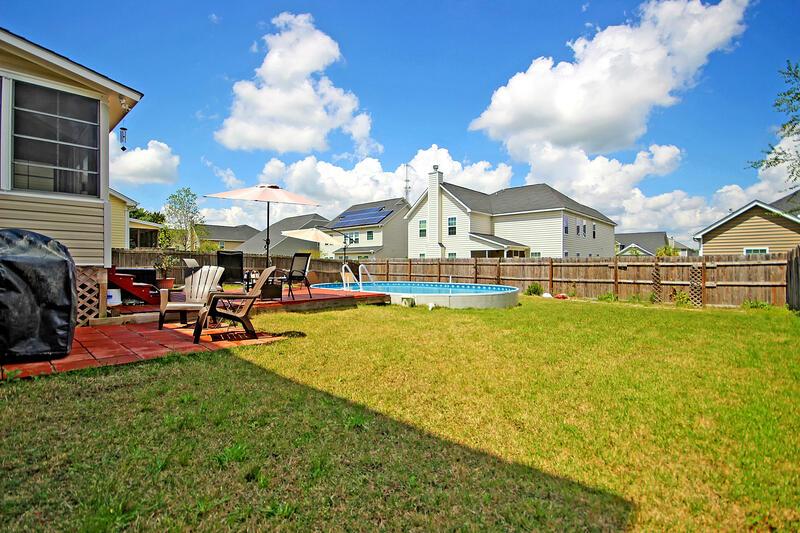 The location of this home is ideal! 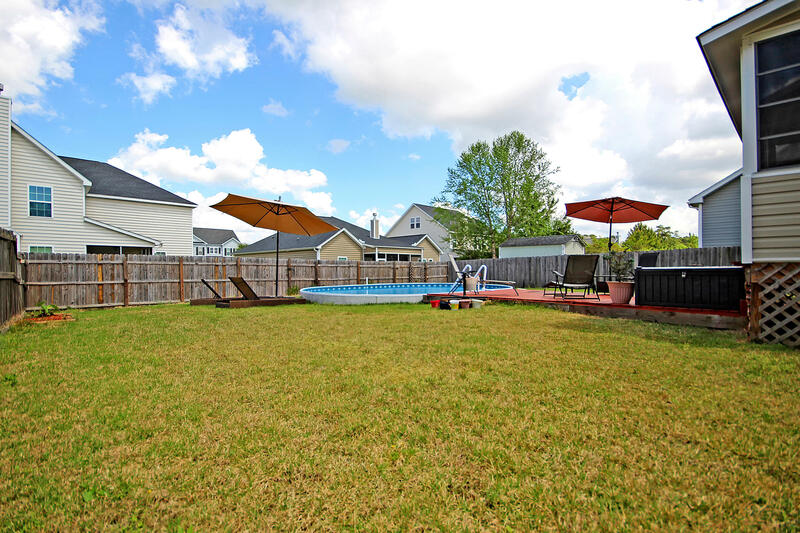 It is close to elementary and middle schools with attached walking trail and nestled in a quiet family friendly neighborhood. 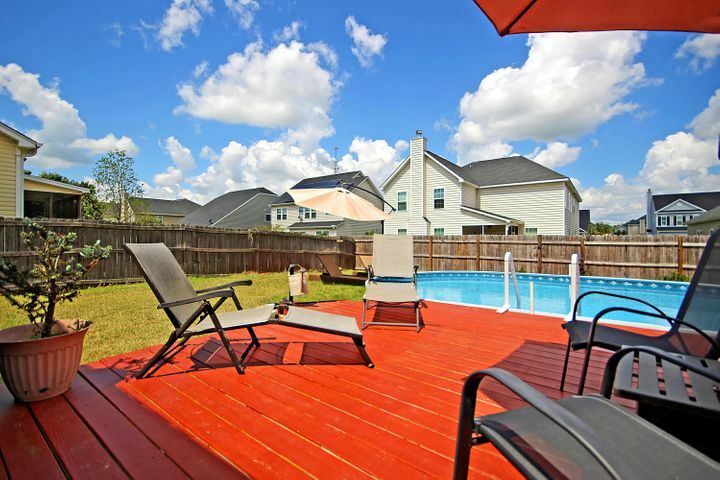 Additional features include: *Radiant salt water pool with a warranty. 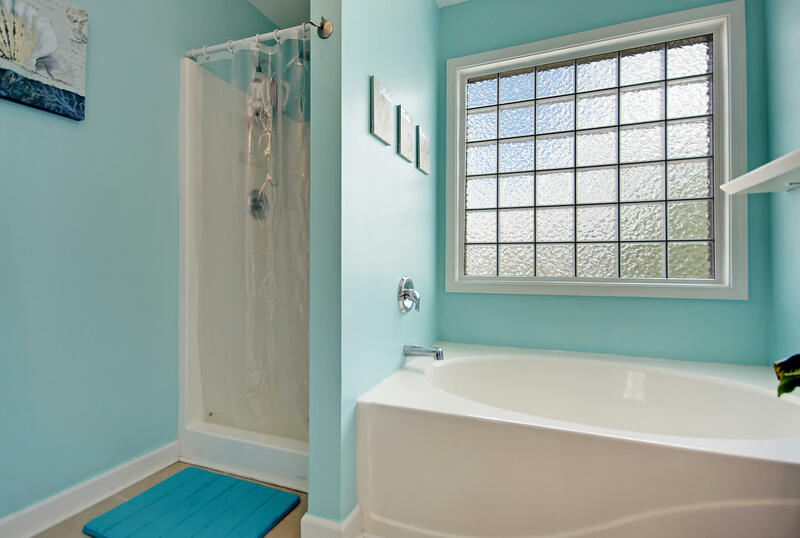 Very energy efficient! 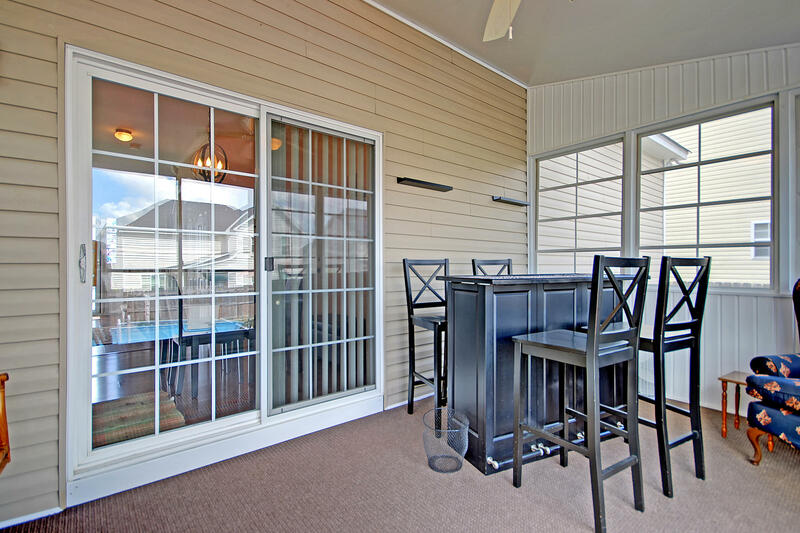 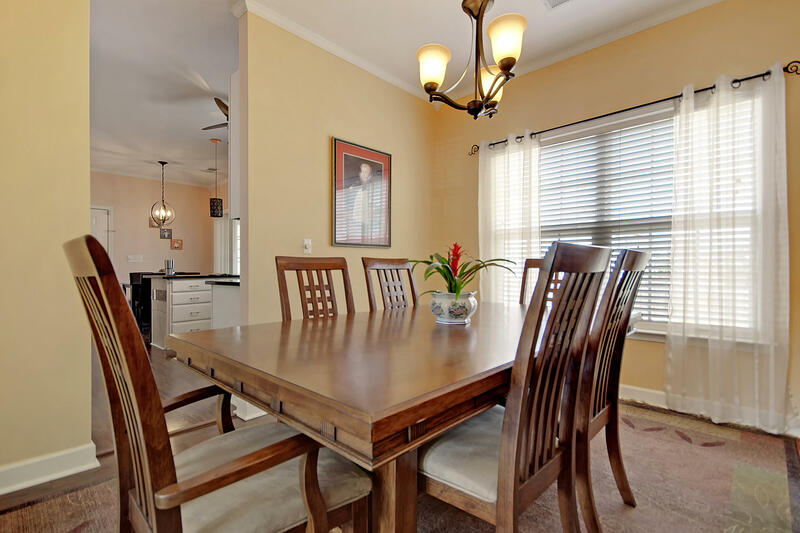 *Great location, close to schools *Fully enclosed sunroom. 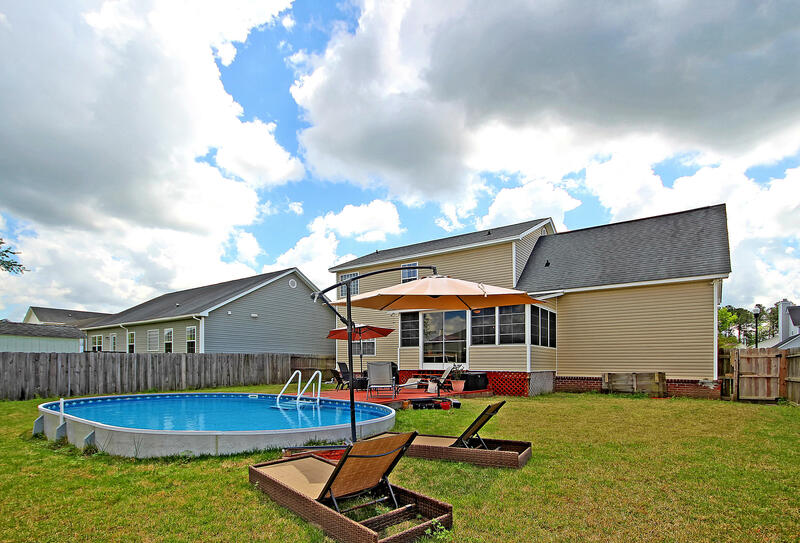 Ideal to relax outside all year long *Master has separate walk in shower and large garden bathtub Book your showing today!